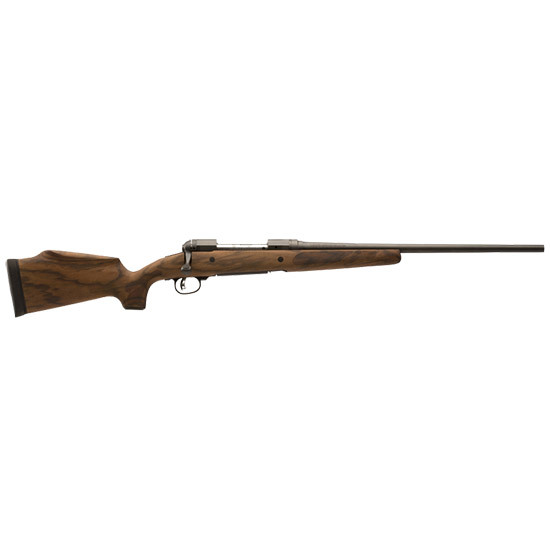 Savage 19659 11|111 Lady Hunter Bolt 270 Win 20 4+1 Walnut Oil Finish Stk Black in. The 11111 Lady Hunter has an oilfinished American Walnut stock with a ladyspecific geometry. It features a detachable box magazine a matte black carbon steel barrel and has a AccuTrigger.